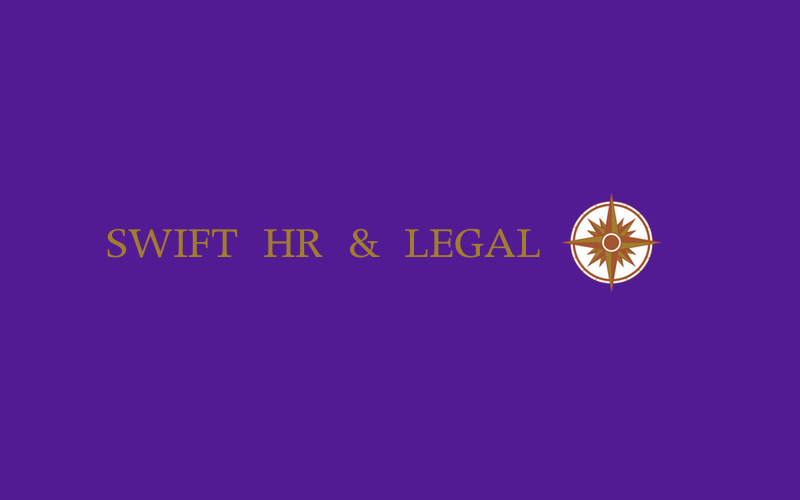 Swift HR Legal are a Scarborough based Law and HR firm. 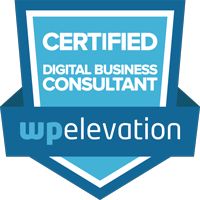 They needed a responsive site built with WordPress which would promote the business to the people of Scarborough and the surrounding area. They also needed it to be completed in two weeks! Picture and Word built a colourful, responsive site which promotes their marketing channels.